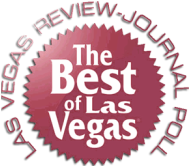 WINNER "BEST DIVE BAR" IN BEST OF LAS VEGAS! AND BEST JAZZ LOUNGE ON THRILLIST.COM! 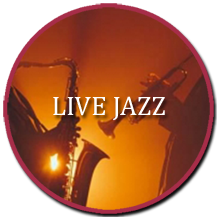 Winner of VEGAS SEVEN MAGAZINE'S "2015 Las Vegas Bar Hall of Fame" Award for BEST CLASSIC BAR and "2017 Best of the City" Award for BEST LIVE JAZZ NIGHT! THE DISPENSARY LOUNGE ~ Your Prescription For Fun! 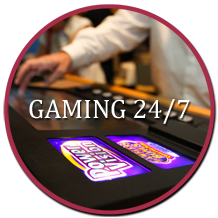 The Dispensary Lounge features live JAZZ, fantastic FOOD, and 24/7 GAMING. 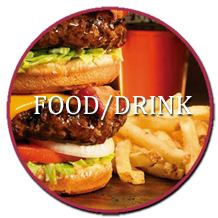 A popular Las Vegas spot for over 40 years, we have been voted the "BEST JAZZ LOUNGE" and "BEST DIVE BAR" in Las Vegas!